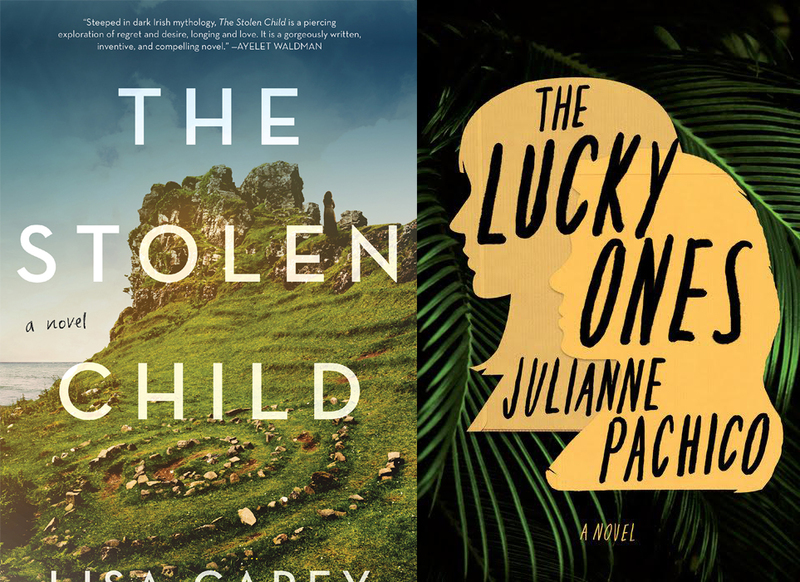 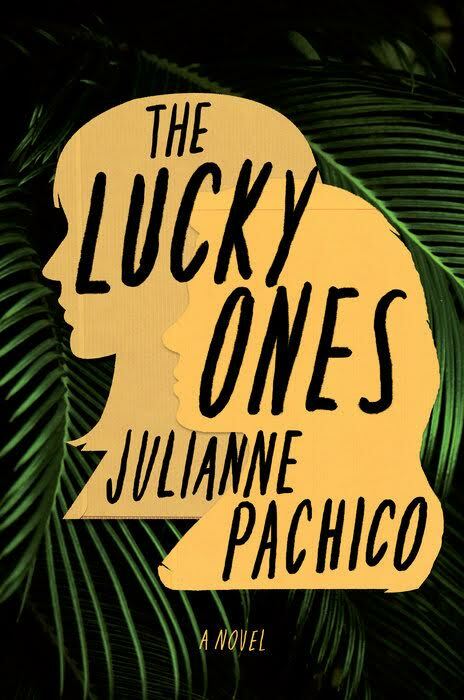 Julianne Pachico’s debut novel The Lucky Ones reads like a literary jigsaw puzzle set in Colombia during the peak of its decades-long conflict, and in New York City. 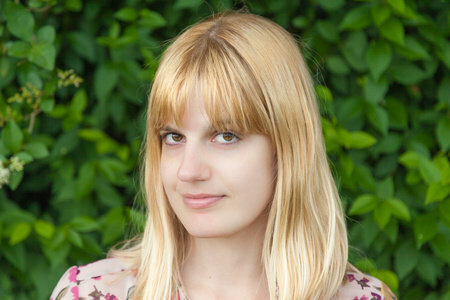 Lisa Carey grew up in Brookline, Massachusetts. 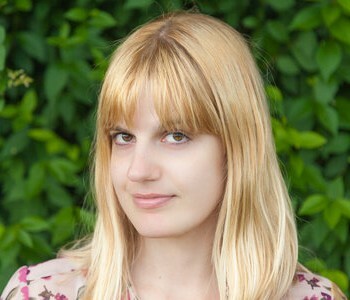 She’s written four novels including her debut, the critically-acclaimed The Mermaids Singing and Every Visible Thing, which won a Lambda Literary Award for Fiction. 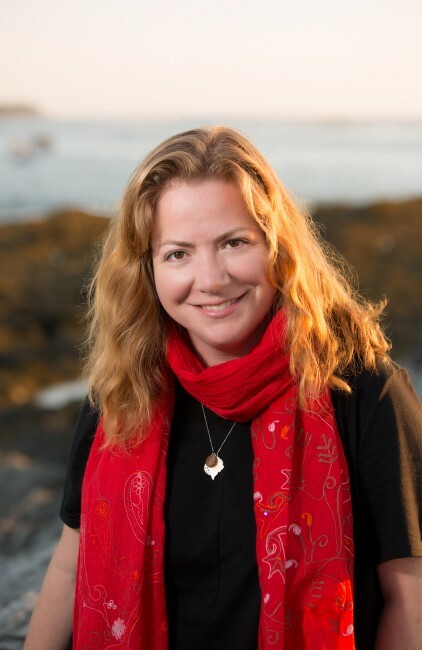 She has been awarded fellowships at The Hawthornden Castle Writer’s Retreat, The Tyrone Guthrie Centre at Annaghmakerrig, The MacDowell Colony, The Virginia Center for the Creative Arts, and Ragdale.